Experience a rare and exciting performance full of mystery, passion and drama. From Beethoven to Bizet, from Verdi to Wagner, you will hear some of the greatest overtures, arias and choruses ever composed, and experience the operatic story like never before. 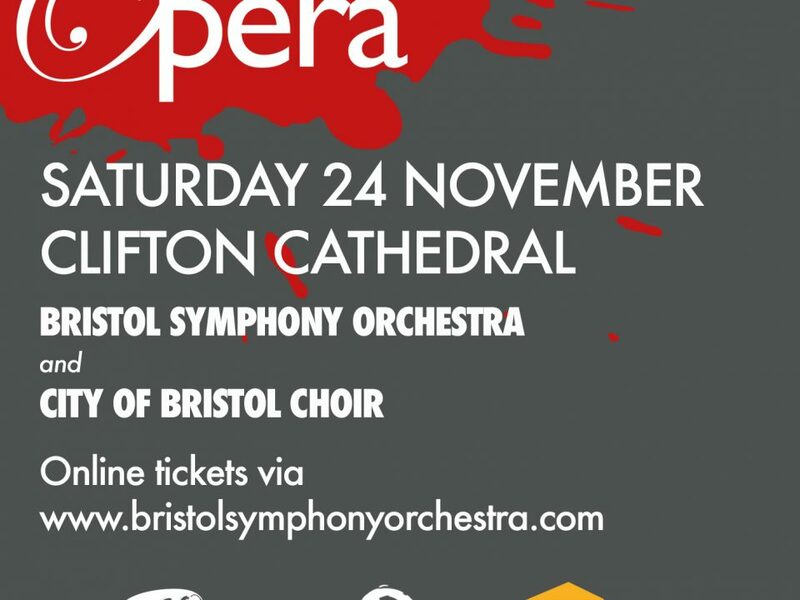 Tickets are available to buy online at www.bristolsymphonyorchestra.com. No transaction fees. All seats are unreserved.